The Oslo harbor is one of Norway’s great attractions. Situated on the Oslo Fjord, the harbor front is a popular destination for both tourists and residents. 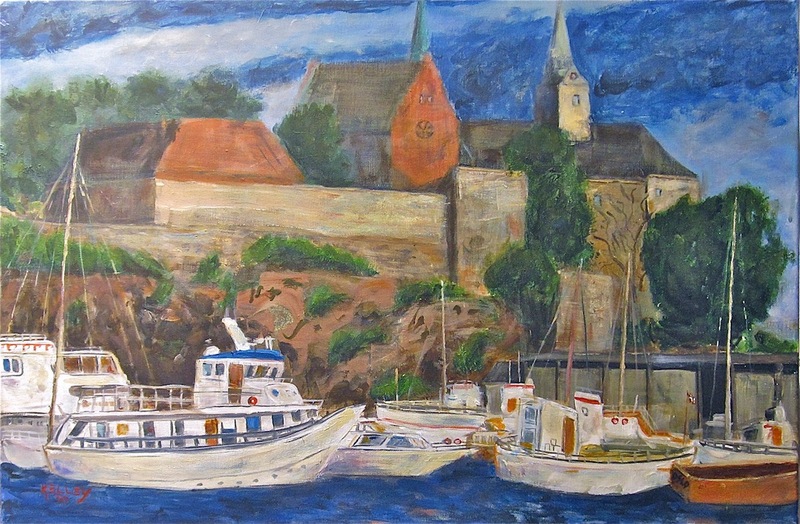 The Nobel Peace Center, the Town Hall (Radhus) and the 13th century Akershus Castle or Fortress are located around the picturesque harbor.